We are proud to support these organizations. Our Charity Recipients are the reason 3TSports Team Members train diligently and compete with steadfast determination. We believe in their causes and have assisted these organizations with numerous fundraisers. "For those who need, we achieve our best." 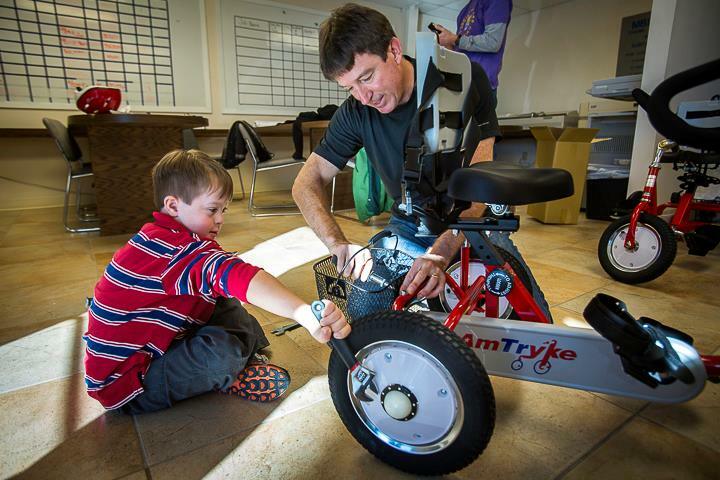 The McLindon Family Foundation provides adaptive bikes to special needs children. It all started in 2008 when the McLindon family donated their first adaptive bike to a young boy with hydrocephalus, who desperately wanted a bike of his own - just like every child. Since then, they have rallied a network of extended family, great friends, dedicated therapists, compassionate donors and people just like you to give away over 200 bikes in twenty-seven states. No one wants to be left out. Rather than sitting on the sidelines and watching brothers, sisters and friends tooling around on their bikes, recipients of McLindon Family Foundation bikes are able to join in the fun. These bikes help the children to build social skills, friendships, and life long memories for themselves and their families. 100% of your donation received from 3TSports goes toward the purchase of the bikes. The Global Orphan Project, Inc. (GO Project or GO) is a Christian, global, nonprofit organization dedicated to caring for local children and families in crisis, from Kansas City to Kampala. By equipping local churches with proper tools and resources, we provide sustainable care for the world’s most vulnerable. Through both ministry and the marketplace, we are rallying a global family to provide local care to children, both domestically in the U.S. and internationally in Haiti, the DR, East Africa and India. All around the world, children need family. Children need champions. Local churches among parentless children stand ready to care for the orphan and fill family gaps. Growing waves of people like you stand ready to help the world’s most vulnerable. GO Project makes the connection. In the process, life transformation occurs among the kids, among their communities and among you. 100% of your donation received from 3TSports goes to the care of children. KPF will provide these services directly to individuals as well as to partner with other existing non-profit organizations to achieve these goals. Sunshine on a Ranney Day (SOARD) is a 501(c)(3) nonprofit approved organization based in Atlanta, Georgia, founded in 2012 by Peter and Holly Ranney. In 2012, Sunshine on a Ranney Day performed their first makeover for an 11 year old boy who always wanted a military bunker bedroom. This special child was Mathew Majka who was battling a brain tumor. From that point on, the husband and wife duo, Peter and Holly Ranney, realized this mission was bigger than they imagined. WES Leukemia Research Foundation is a Duluth, GA based 501(c)3, nonprofit charity established by the Smith family after their 22 year-old son, Wes, succumbed to leukemia in 2005. The Foundation's primary purpose is that of collecting and distributing funds for leukemia research. The WES Foundation makes proceeds available to fund laboratory based leukemia research. 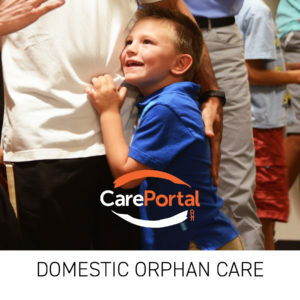 There are thousands of charities where you can choose to send your hard earned dollars. The Foundation recognizes that choice exists and, that to deserve your consideration, the dollars you contribute must be distributed in the most judicious fashion to ultimately fund the research necessary to find a cure. Here’s how that is accomplished. The WES Foundation has selected an Advisory Board of medical professionals to determine the most productive research recipients. These research professionals provide an invaluable service to the Foundation by judging the requests we receive and choosing the most innovative, responsible and financially judicious research recipients for funding. ESP is a nonprofit serving families and children with special needs in the eight-county area surrounding Watkinsville, Ga., since 1987. The Miracle League removes the barriers that keep children with mental and physical disabilities off the baseball field and lets them experience the joy of America's favorite pastime. Miracle League teams play on a custom-designed, rubberized turf field that accommodates wheelchairs and other assistive devices while helping to prevent injuries.